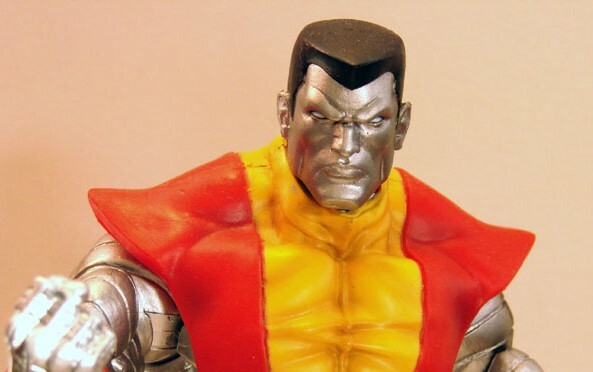 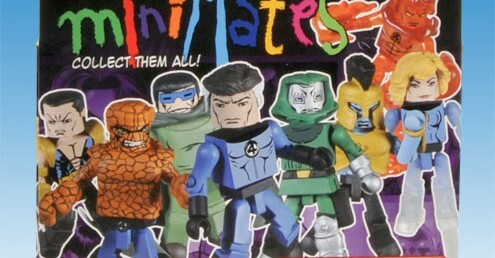 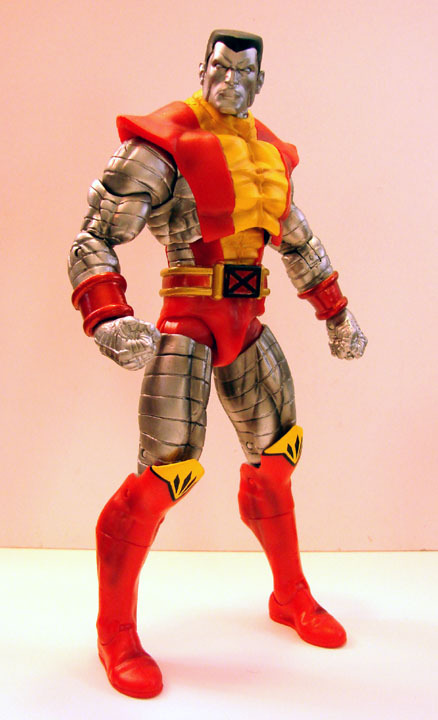 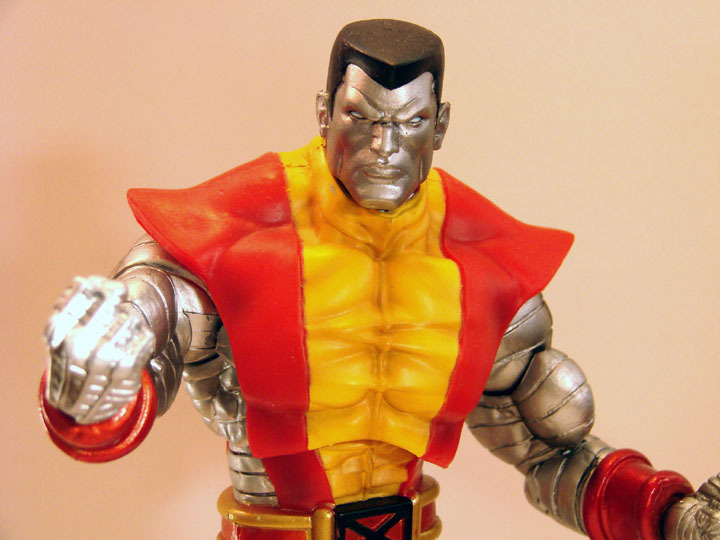 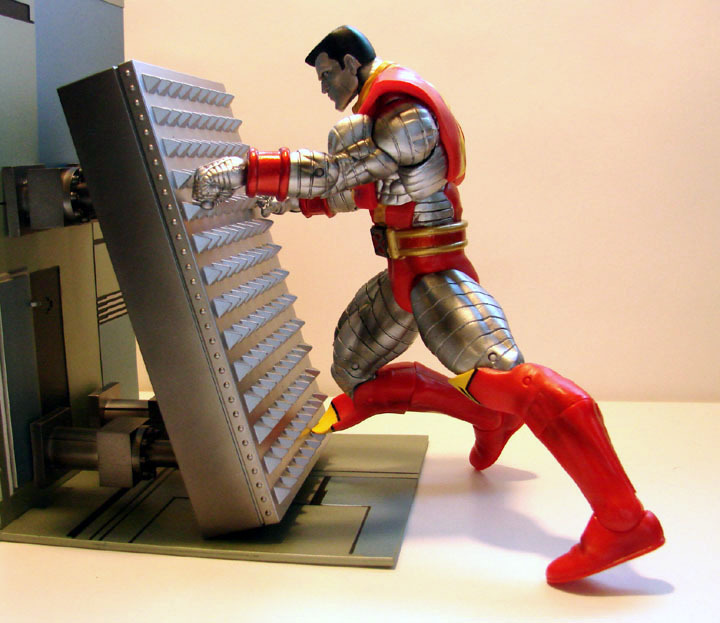 Diamond Select Toys Marvel Select Colossus figure will be the first figure released this year which will celebrate the tenth anniversary of the Marvel Select action figure line. 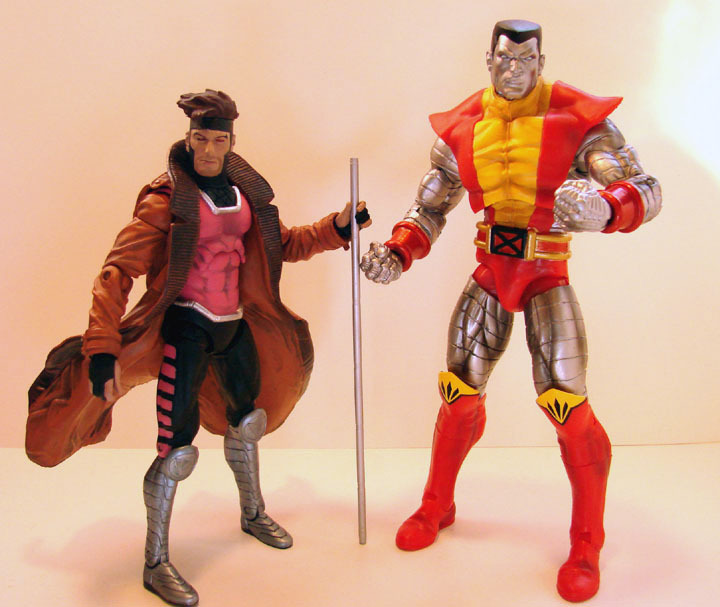 This massive figure will include a base to connect and build another part of the Danger Room which were included with the previous Gambit and Cyclops figures. 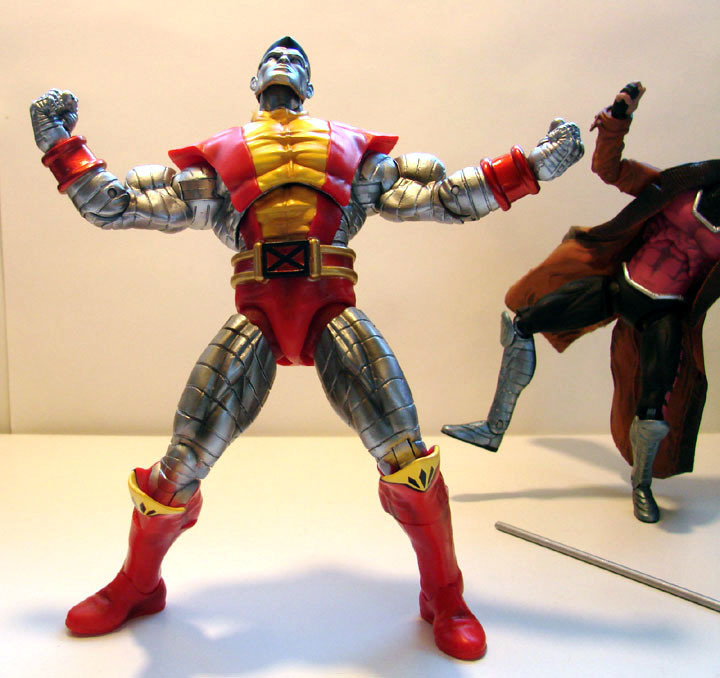 This figure should be available at you local comic shop and specialty retailers tomorrow.